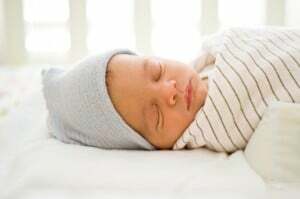 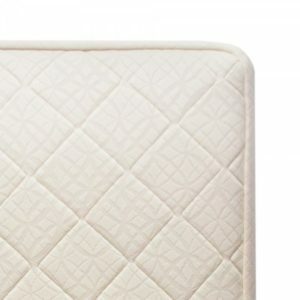 Your baby should never sleep on toxic bedding. 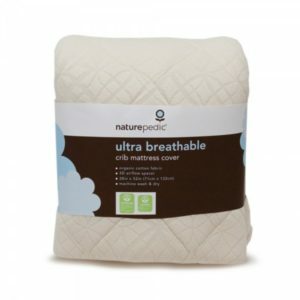 Breathe a sigh of relief – we’ve done the research for you. 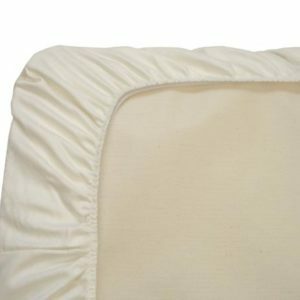 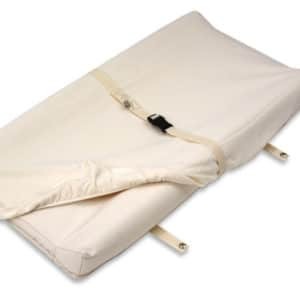 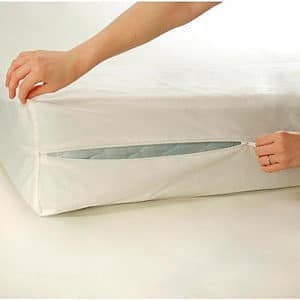 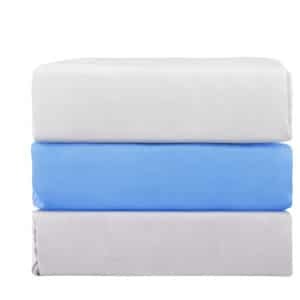 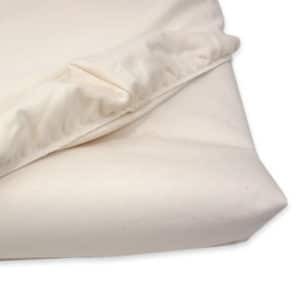 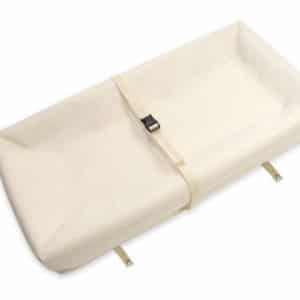 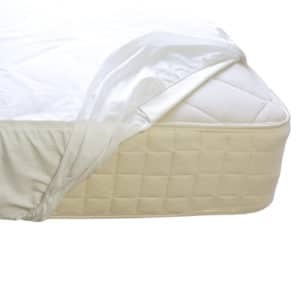 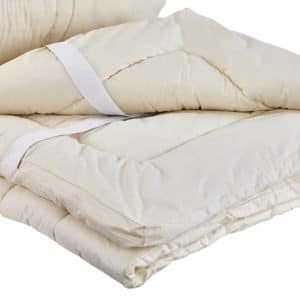 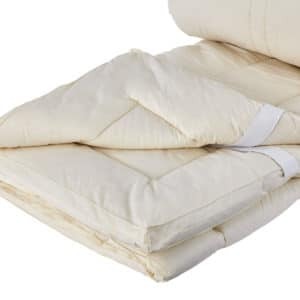 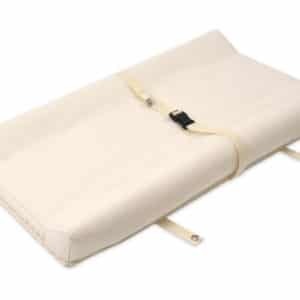 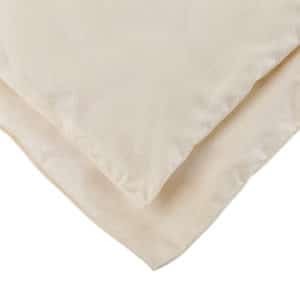 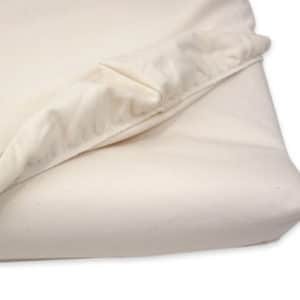 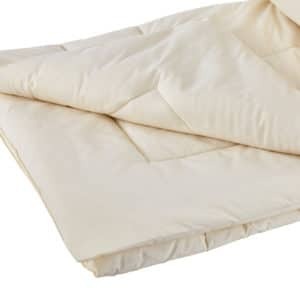 All our organic sheets, baby mattress pads, baby comforters and other organic baby bedding items have zero harmful chemicals.